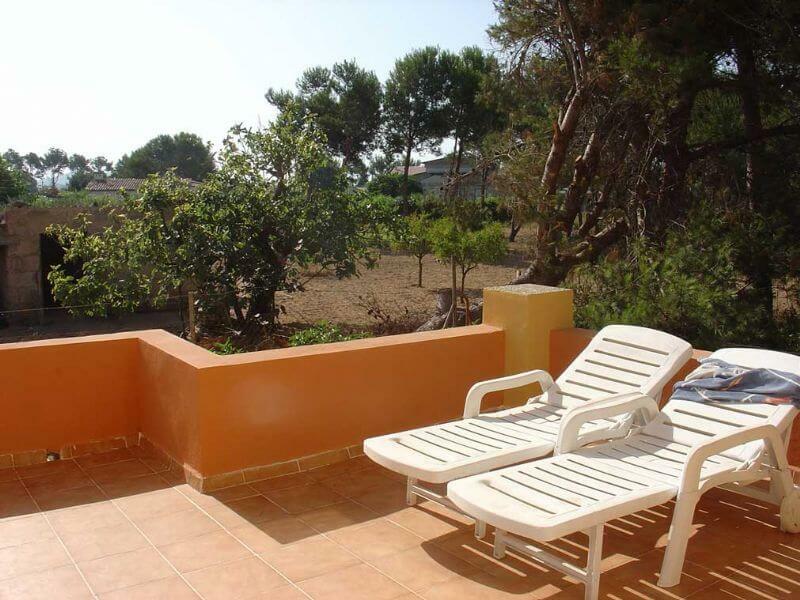 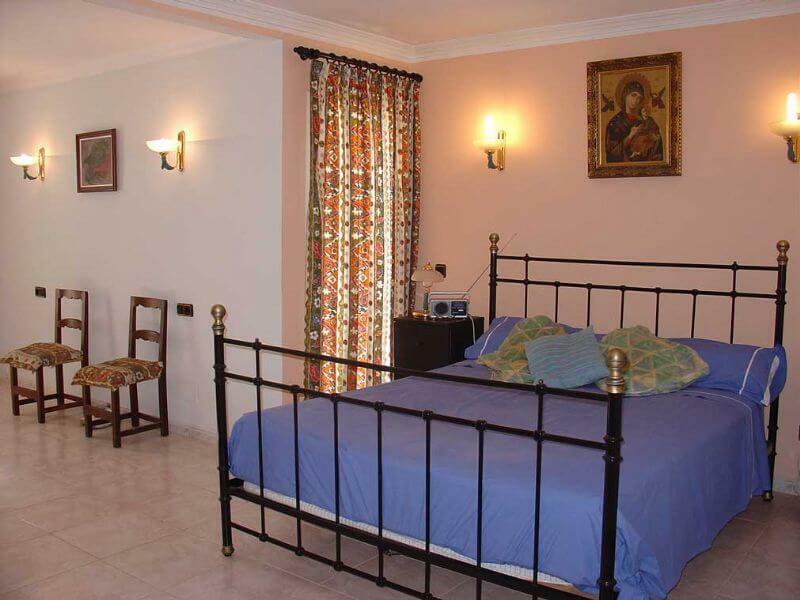 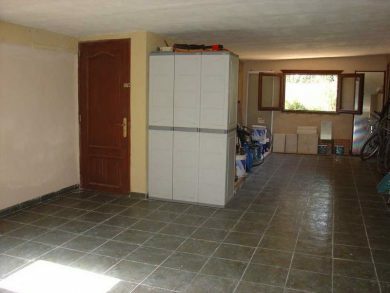 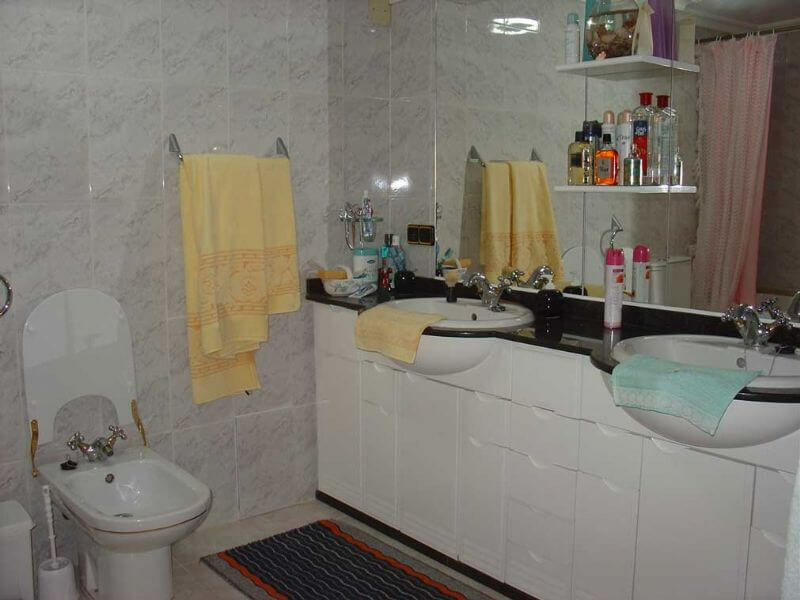 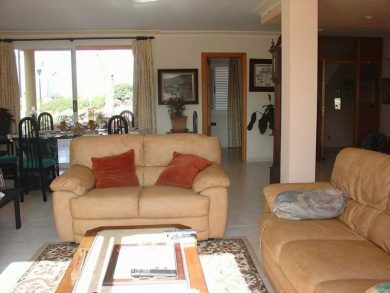 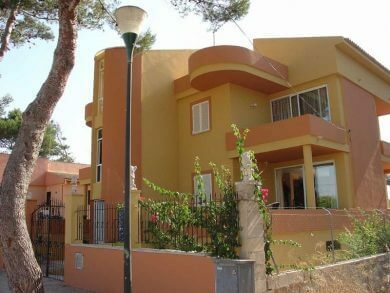 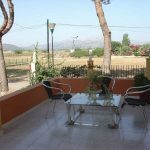 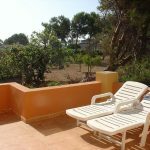 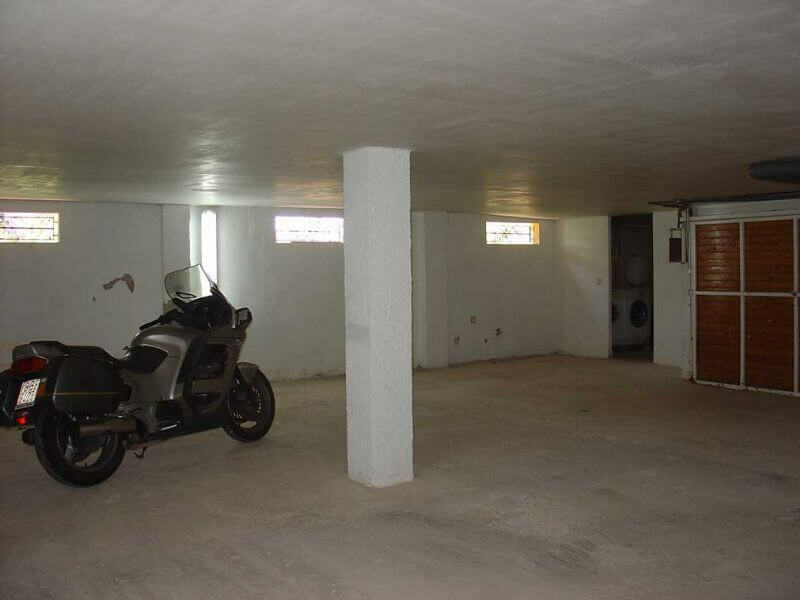 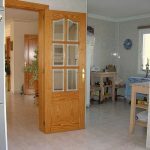 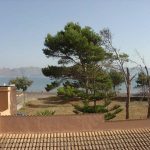 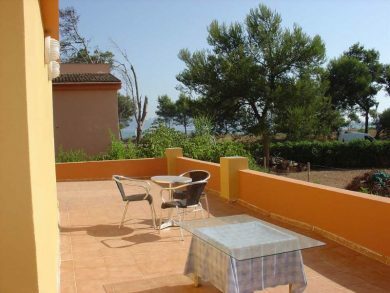 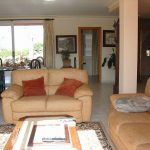 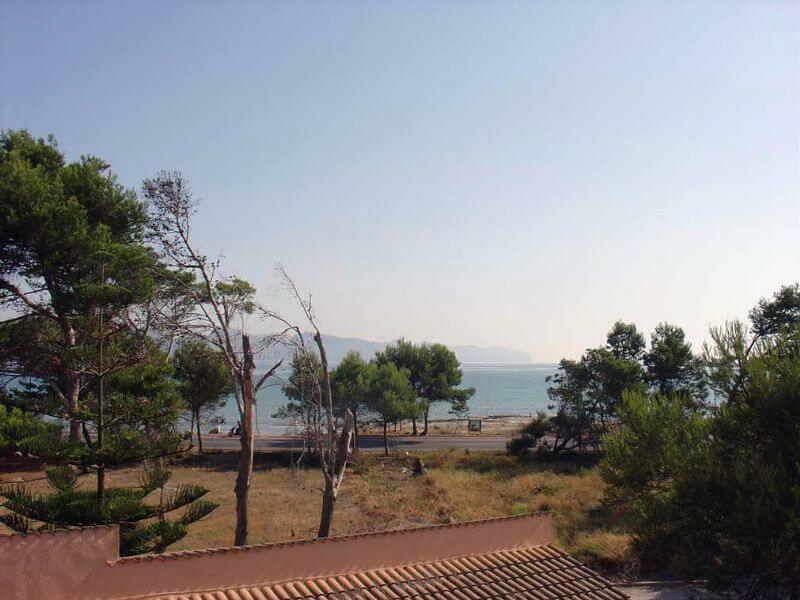 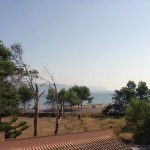 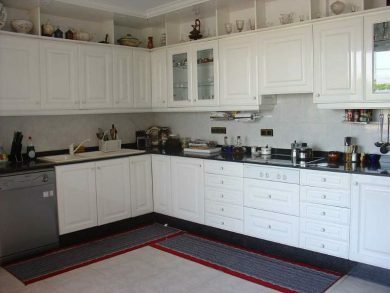 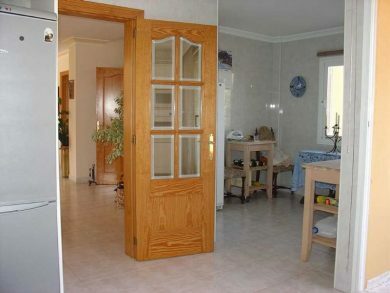 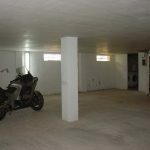 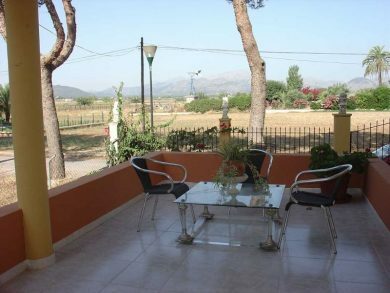 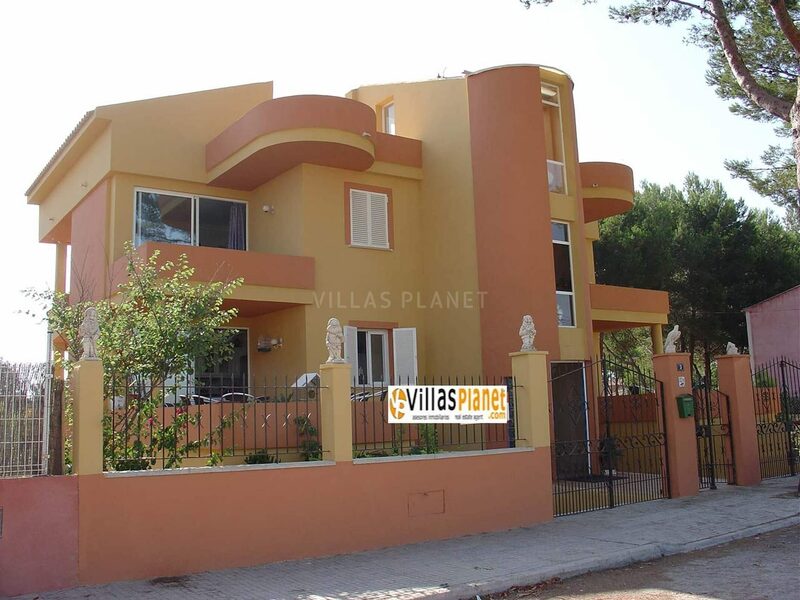 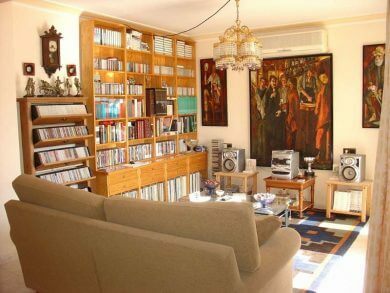 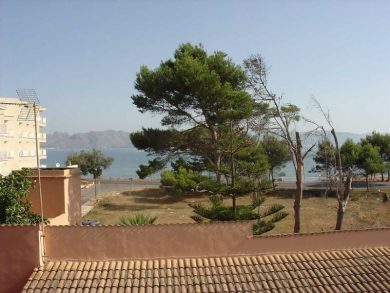 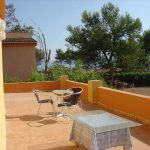 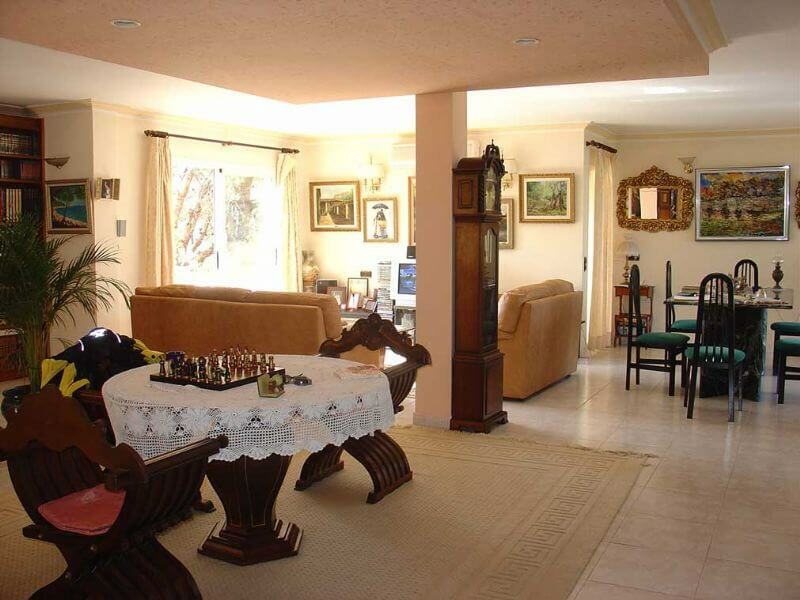 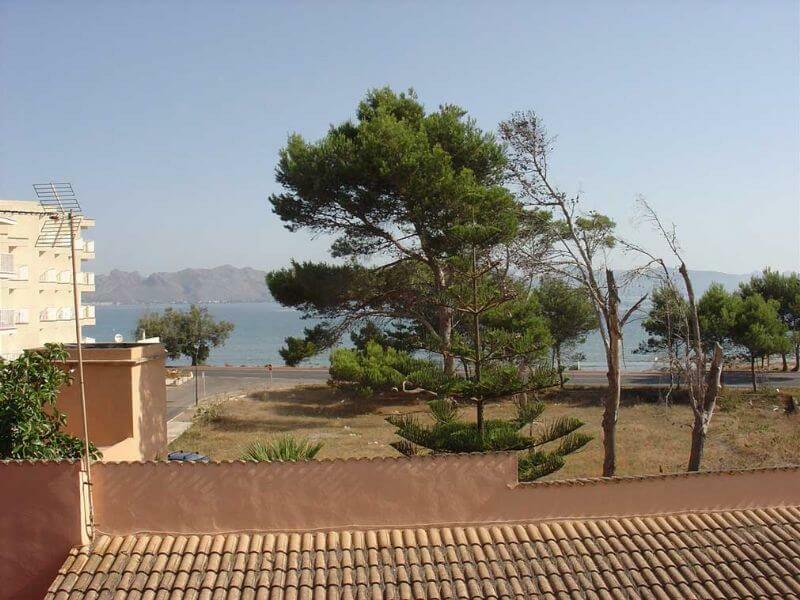 Villa of 420 Sqm constructed in a plot of 600Sqm in Alcudia, very close to the beach. 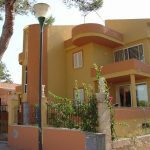 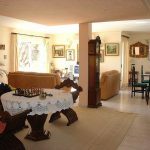 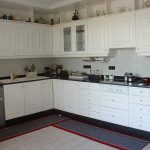 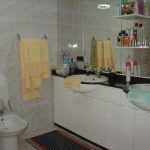 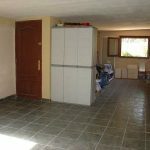 It has 6 bedrooms, 3 complete bathrooms, 2 livings-dinningroom, two Terraces, 2 furnished and equipped kitchen, garden and garage for 6 cars. Perfect for a large family.